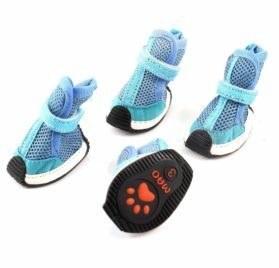 Product Name: Canine Shoes; Size: XS(Dimension 2). 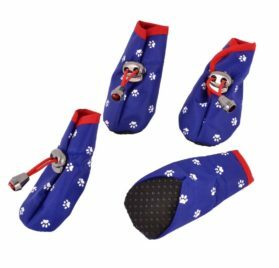 Sole Size: 48x 40mm/ 1.9″ x 1.6″ (L * W); Fit Paw Dimension: 38 x 30mm/ 1.5″ x 1.2″ (L * W). 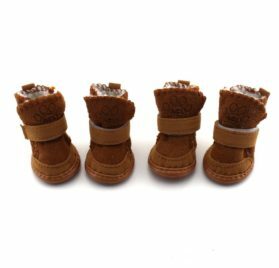 Height: 48mm/ 1.9″; Product: Faux Suede, Plush, Rubber. Key Color: Environment-friendly, White; Net Weight: 55g. Bundle Content: 4 x Pet Shoes. Two set of Dog Shoes ONLY, various other accessories photographed not included. Please check your animal”’ s dimensions to ensure the thing matches prior to ordering. Features: Rubber Sole for Antislip Putting on, Hook Loop Closure for Easy Using, White Border Canine Shoes. This pet boots is Environment-friendly, White and also Dimension XS. Dimension readily available are size XXS, XS. Colors available are Green, white. Likewise various other sizes in this design available. 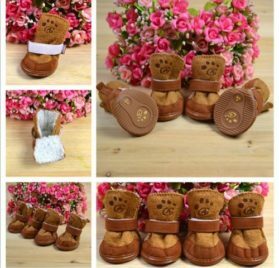 Tags: boots for chihuahua, boots for chihuahuas, Chihuahua Boots, chihuahua boots for winter, Chihuahua Dog Boots, Chihuahua Dog Paw Protectors, Chihuahua Dog Shoes, Chihuahua Paw Protectors, chihuahua rain boots, Chihuahua Shoes, chihuahua winter boots, Chihuahua Winter Shoes, Como, Dog Boots, Dog Cat Boot, Dog Paw Protectors, Dog Shoes, dog shoes for chihuahua, paw protectors for dogs, Pet Boots, Pet Paw Protectors, Pet Shoes, shoes for chihuahua, teacup chihuahua boots, teacup chihuahua shoes, Walking Pet Dog Cat Boot Shoes, Walking White Plush Rim Green Chihuahua Boots, Walking White Plush Rim Green Dog Boots, Walking White Plush Rim Green Pet Boots, White Plush Rim Green Dog Cat Boot Shoes, winter boots for chihuahua.